A tribute to Williams that includes one of his last full-length interviews for the series. Great Performances remembers the actor who brought unbridled passion to every performance. 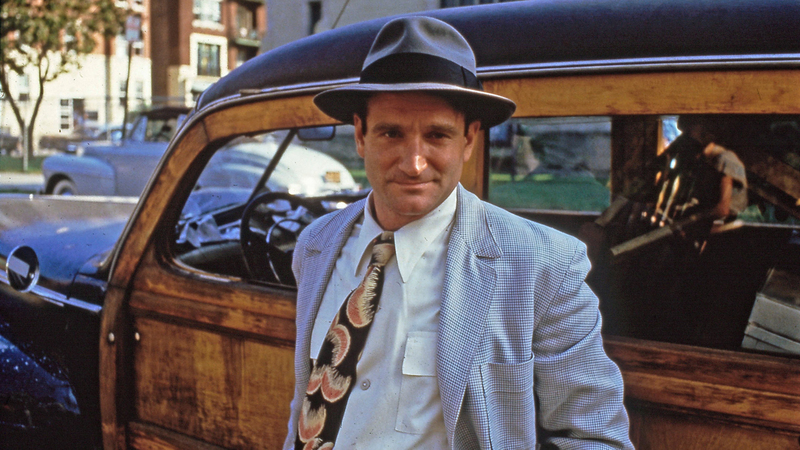 Robin Williams developed his signature style of improvisational comedy as a young comic. 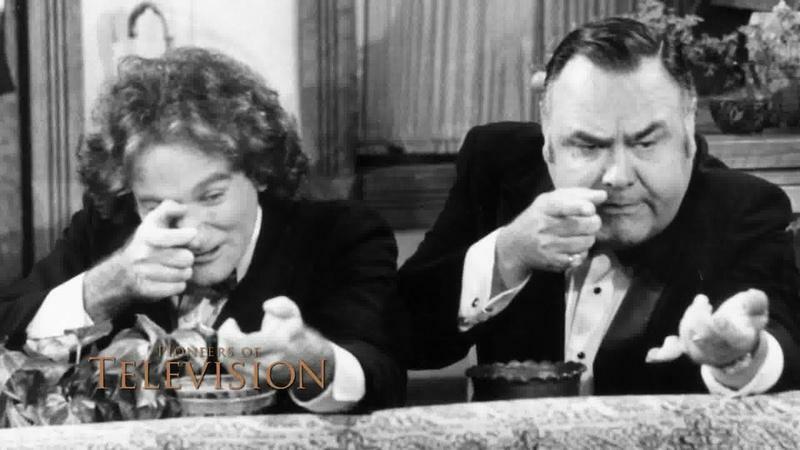 Improv master Jonathan Winters paved the way for younger comedian Robin Williams. 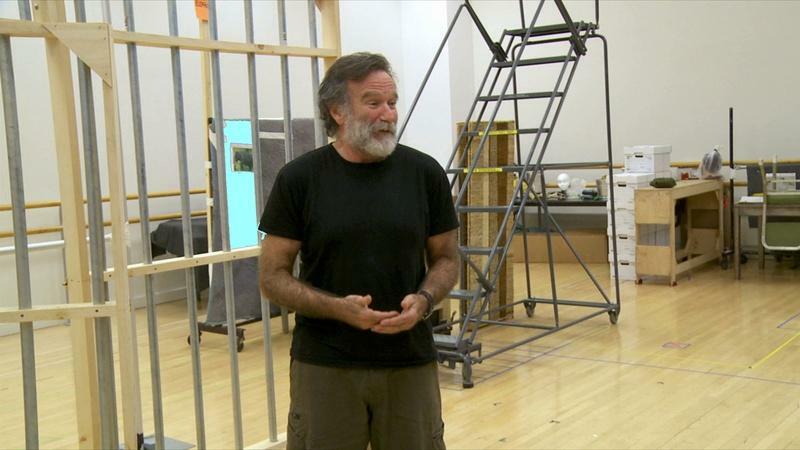 Watch Robin Williams rehearse for the titular role in Playwright: From Page to Stage. 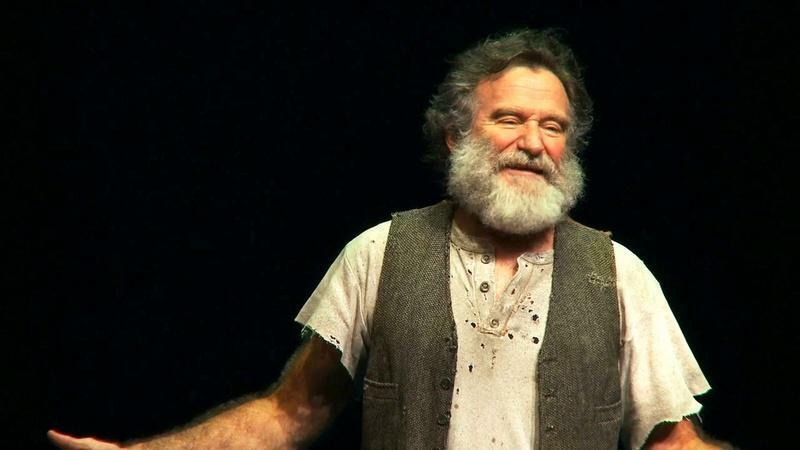 For decades, actor and comedian Robin Williams delighted audiences with his quirky and manic comedic style in roles like "Mork and Mindy," "Good Morning, Vietnam," "Mrs. Doubtfire," and "The Birdcage." 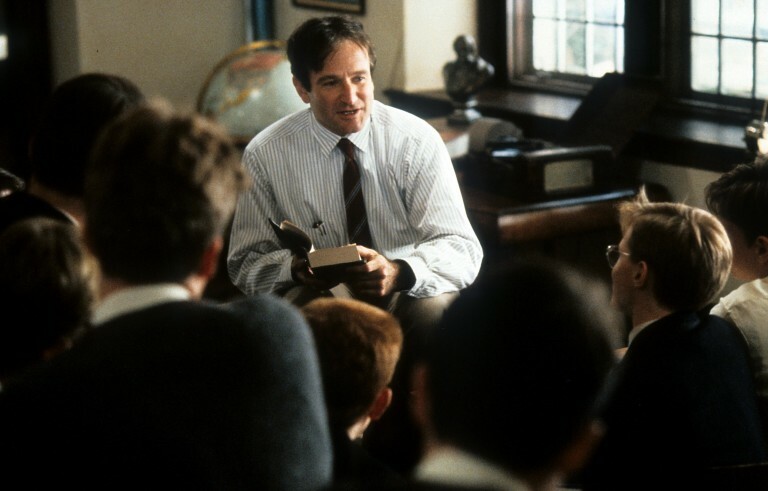 He was also an accomplished (and Juilliard-trained) dramatic actor, appearing in films like "Dead Poets Society," "The Fisher King," and "Good Will Hunting," for which he won the Academy Award for best supporting actor. 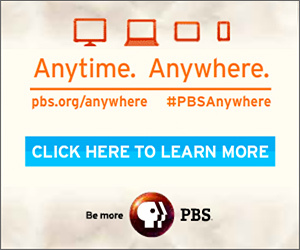 He also made multiple appearances on PBS. From his appearances on "Pioneers of Television" to interviews with Charlie Rose to his recent appearance on Independent Lens, PBS remembers the life of this legendary entertainer. 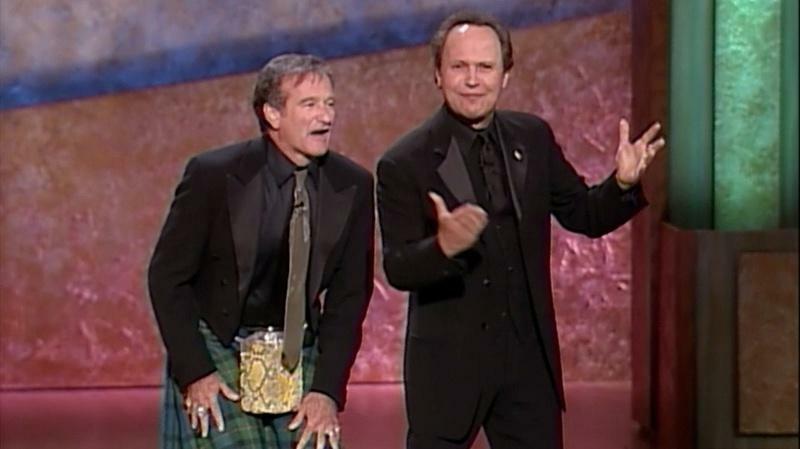 Robin Williams and Billy Crystal honor 2001 Mark Twain Prize winner Whoopi Goldberg. 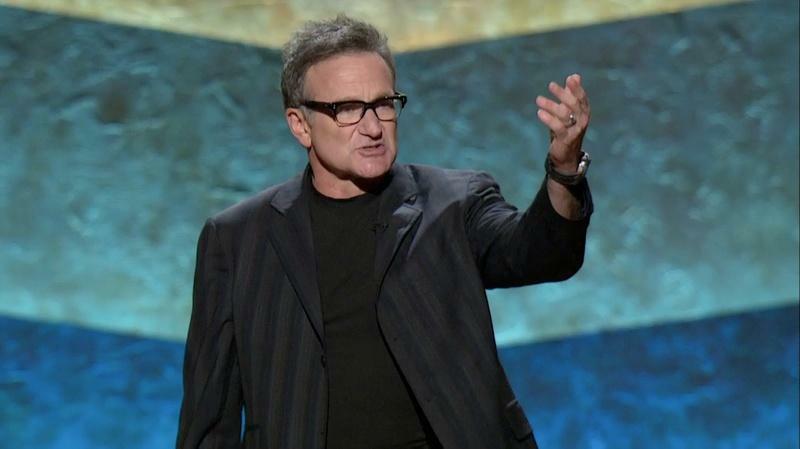 Robin Williams honors comedian Billy Crystal at the 2007 Mark Twain Prize ceremony. 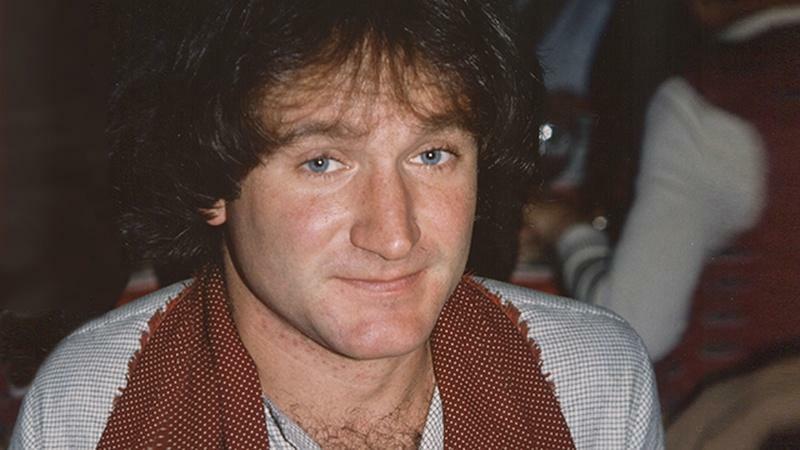 The death of Robin Williams, beloved American comedian and actor, has sparked an outpouring of shock and sadness. The comedian and actor lent a hand when my dad most needed one. Watch the legendary comic in this scene from Playwright: From Page to Stage. 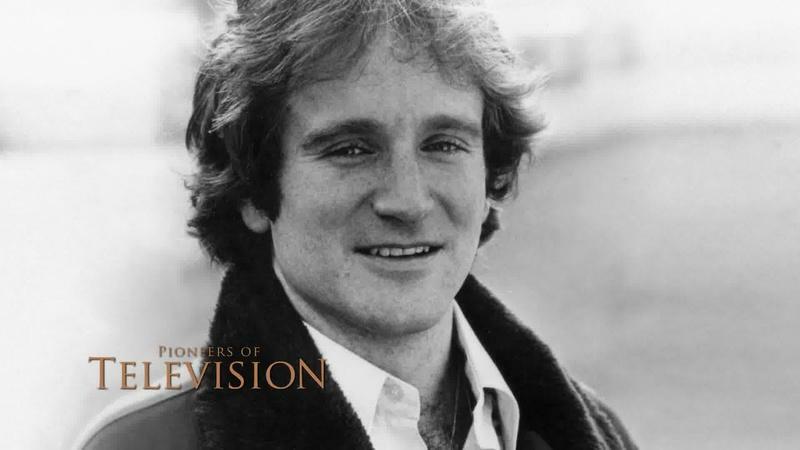 The comedian describes the first time he met Robin while working on Mork and Mindy. 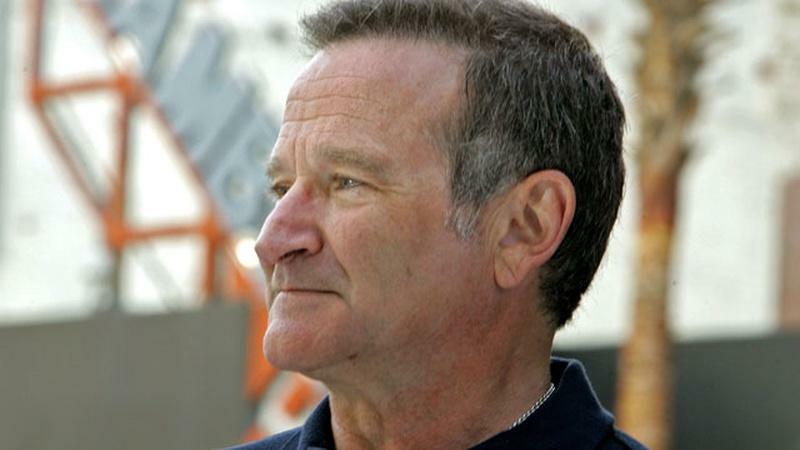 Robin Williams struggled with battles against substance abuse and mental illness during his career and was reportedly suffering from severe depression at the time of this death. 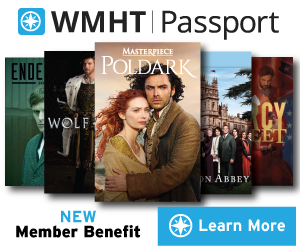 The 2010 PBS series This Emotional Life explored mental health and offers the following resources for anyone seeking support and assistance. Find help that is right for you. 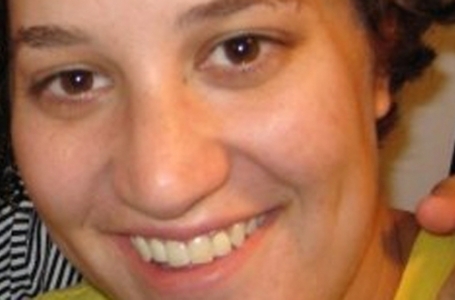 Locate national, local and online mental health and support organizations. 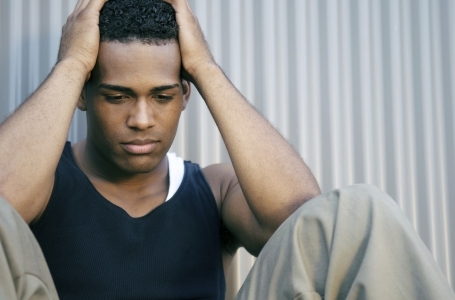 Addiction exacts a heavy toll on individuals, families, and society. Learn about the effects that addiction can have on individuals, as well as society as a whole.